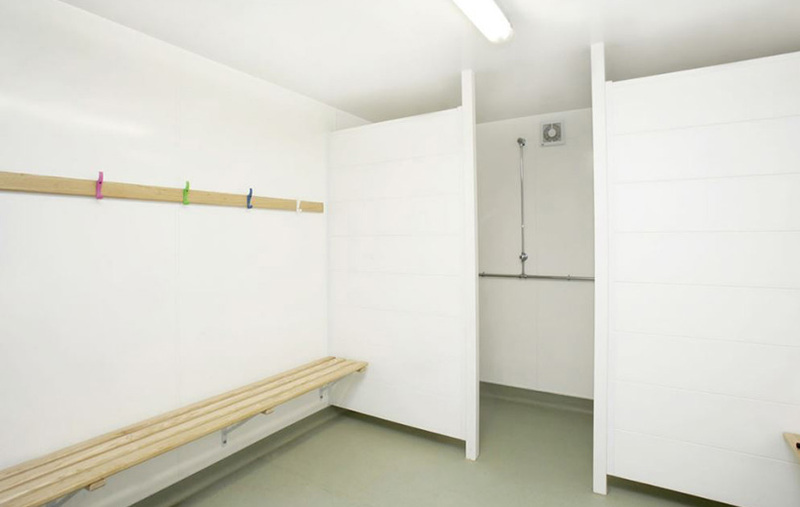 Altro Whiterock is a practical hygienic alternative to traditional wall coverings such as plaster and ceramic tiles. The cladding comes in a multitude of modern and stylish colours that are impact resistant, high performance and grout free; all accumulating to an easy to clean and limited maintenance. As Whiterock cladding is watertight and a seamless surface it is impervious. This means water is prevented from ingress into the substrate and causing any structural damage. The surface is a smooth surface and classical purity making it a timeless choice for any interior and a great long term investment. The hygienic cladding is ideal for kitchens, as an alternative to glass splashbacks, washrooms, shower rooms and changing room areas. 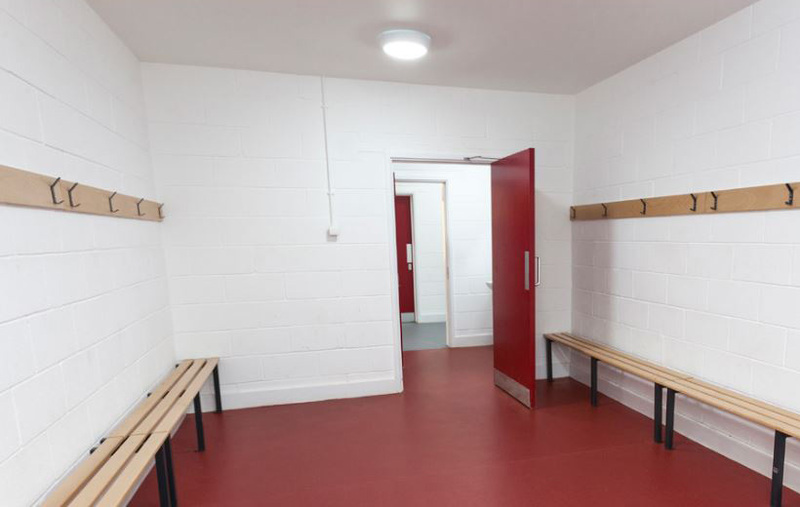 Technical – Altro Whiterock White is Hazard Analysis and Critical Control Points (HACCP) approved and is made from a high-quality, food-safe PVCu polymer that can handle temperatures up to 60°C. It meets all current European Union (EU) Directives on health and hygiene. This makes it particularly suitable for use in commercial kitchens and communal areas such as housing associations, hospitals, health centres and university halls of residence. There are also a large number of matching Altro floor coverings available for your project. Altro flooring and cladding is also increasingly being used by landlords to protect their investment portfolios against long term tenant abuse. 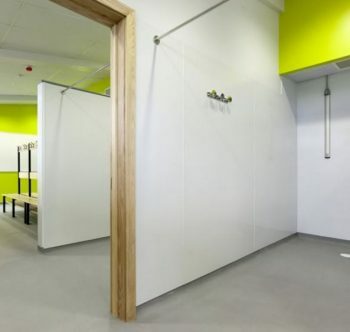 Altro Whiterock ceiling can also be used to complement the wall cladding to provide a complete hygienic, sealed system. It is perfect for food processing areas, laboratories and environments where rigorous hygiene requirements are stipulated. It is also an ideal alterative to bathrooms, washrooms and changing room areas to help overcome potential long term mould build up. Many sports clubs are now adopting these systems due to the long term benefits. 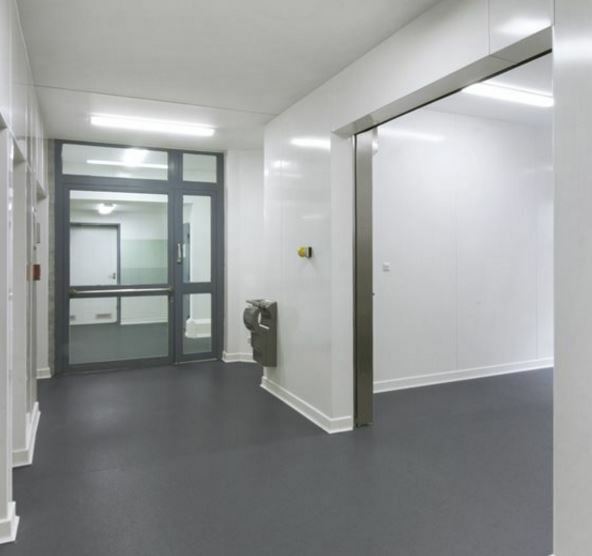 Altro Whiterock hygienic ceilings meet rigorous hygiene requirements and are particularly suitable for food preparation and medical areas. They form an impervious, hygienic, virtually maintenance-free system which can be hosed down in situ and provide a bright, durable surface which helps reduce condensation. They can be installed as a fully suspended system. Altro Technical specification and colour.